For all the book lovers - this is the perfect necklace! 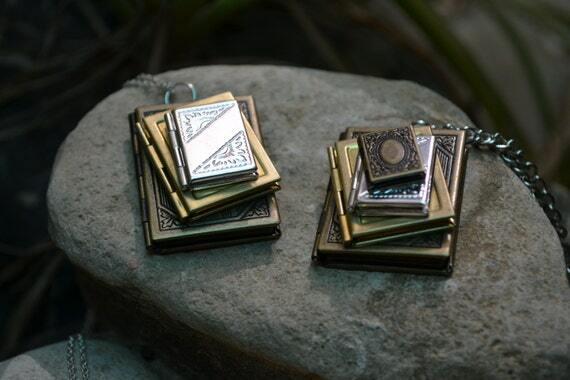 These are 4 book lockets stacked on top of each other - and each locket opens! 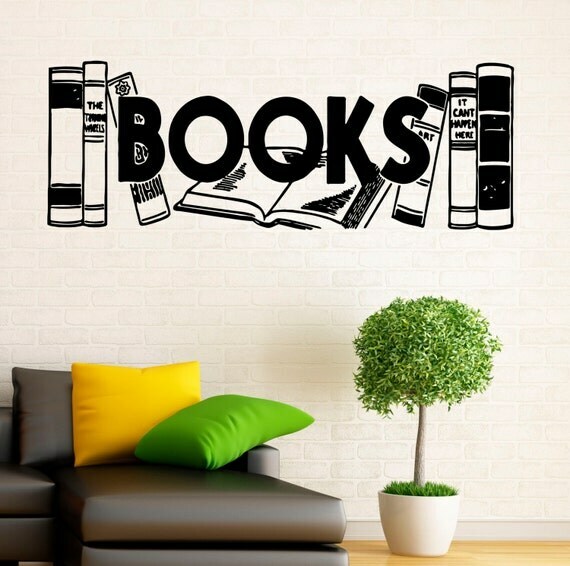 Vinyl stickers is a newest method to decorate interior or exterior of your home or office. It is easy, affordable, clean and cheaper than anything else! 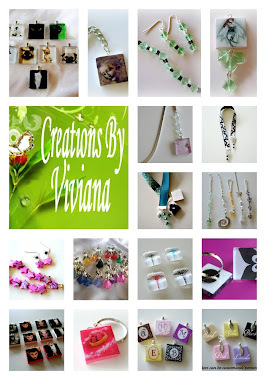 Personalized Bookmark features your choice of a unique metal charm and custom color glass birthstone bead. 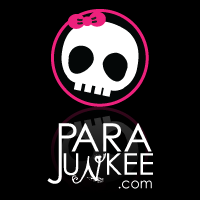 The personalized bookmark makes a beautiful gift, or a charming but sophisticated new bookmark for your own collection. 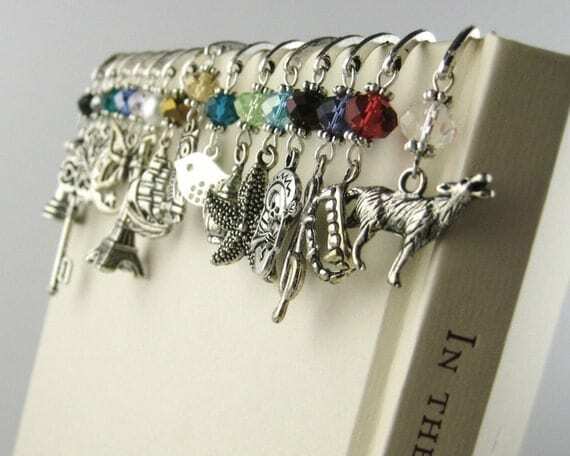 The personalized book mark is part of my charm bookmark collection I create by combining a unique assortment of metal charms with elegant glass crystal beads. The bookmarks are flat so they won't indent the book and the charms dangle stylishly over the spine, no matter how thick the book. They are eye catching and the perfect size to travel with. An A5 notebook featuring a choice of witty quotes from Oscar Wilde. Perfect gift for book lovers and creative types! These quirky notebooks are designed with an ink splash effect and makes an ideal gift for a budding writer. Printed in the UK on recycled kraft card these A5 notebooks have 48 lined pages to fill with your ideas. 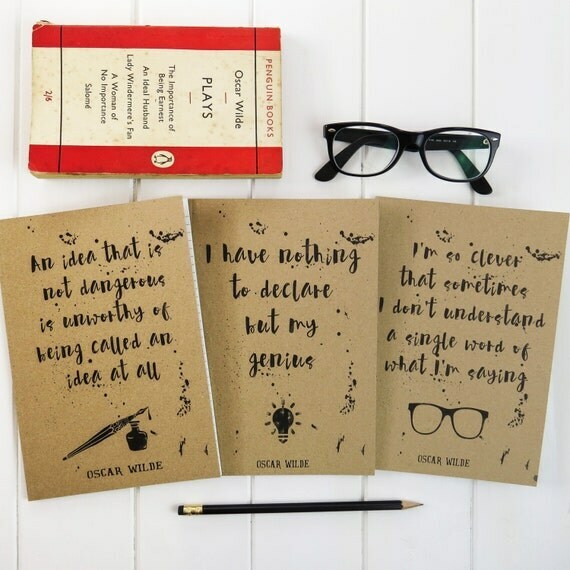 Pick a notebook with one of the below Oscar Wilde quotes or choose the set of all three designs for £10! “An idea that is not dangerous is unworthy of being called an idea at all.” - The Critic as Artist"
"I have nothing to declare except my genius." - Supposedly quipped by Oscar Wilde at customs control in New York, 1882. A great stocking filler for stationery lovers this Christmas or keep it for yourself for everyday use.